ESD Gifted & Talented accepts nominations for the program throughout the year from parents, teachers, school staff, and community members. Once nominated, students are tested to determine their eligibility for the program. Testing will begin soon. If your child has been nominated or you would like to nominate a child, please send your written nomination to Beth Sullivan at bsullivan@esd-15.org. Parents should return the testing release form by February 5th. 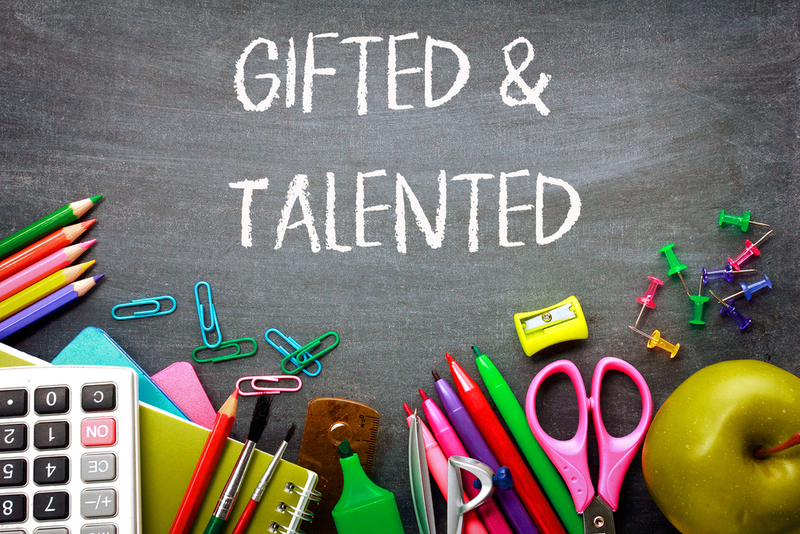 For more information on the Gifted & Talented Program, visit the Gifted & Talented Department webpage.